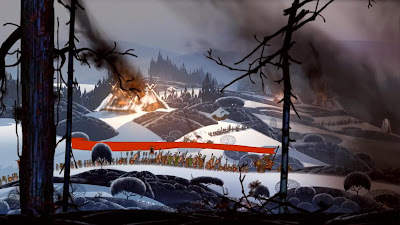 The Banner Saga is a new role playing and turn based strategy game. The game is being developed by a new Indie studio Stoic, formed by three ex BioWare developers. The Banner Saga is currently on Kickstarter sitting at $400k funding (actual target $100k). There is much excitement on this game and Stoic got numerous requests for a Linux version. So, they conducted a survey to gather data on demand. They have the results now and after evaluating them , they have promised that there will be Linux version. Thanks to all those who filled up the survey and showed their support for Linux. I really like their practical approach and sincerity. They have been quite upfront, always in touch with the community and no false promises were made. 13 days are still left in the funding campaign. 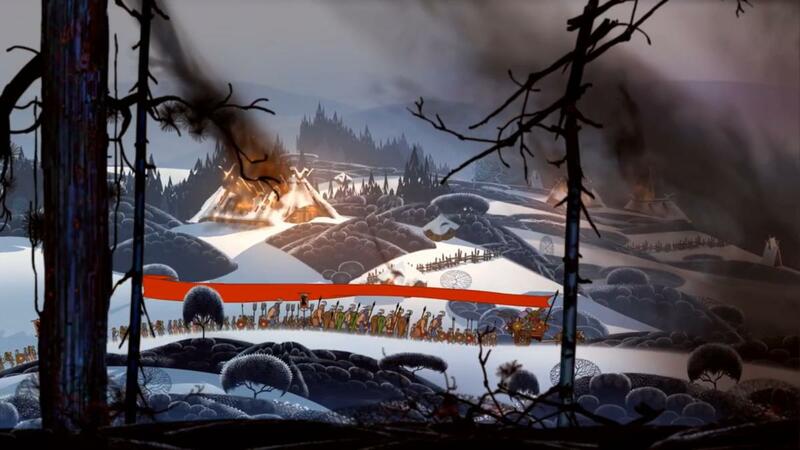 Pledge $10 to get a copy of The Banner Saga. There are other rewards too. Check out their Kickstarter page.